Oh~ these two just melt my heart. Kick up your heals and dance! 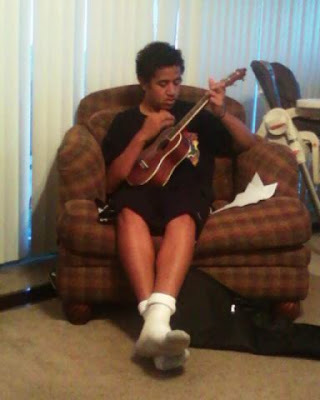 Joey gets a brand new Ukalele.